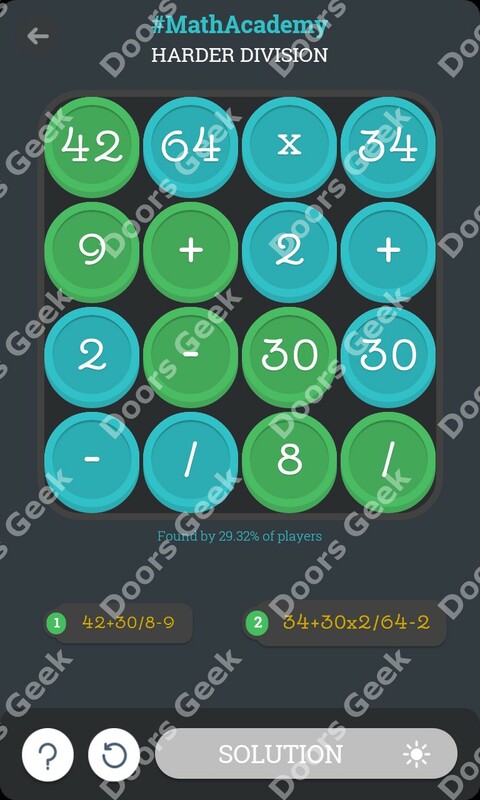 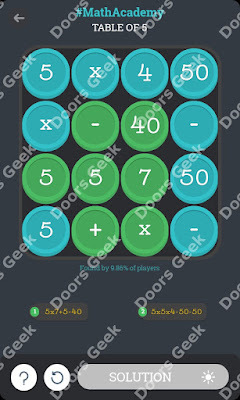 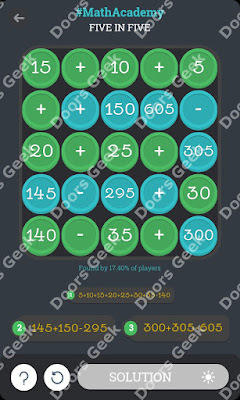 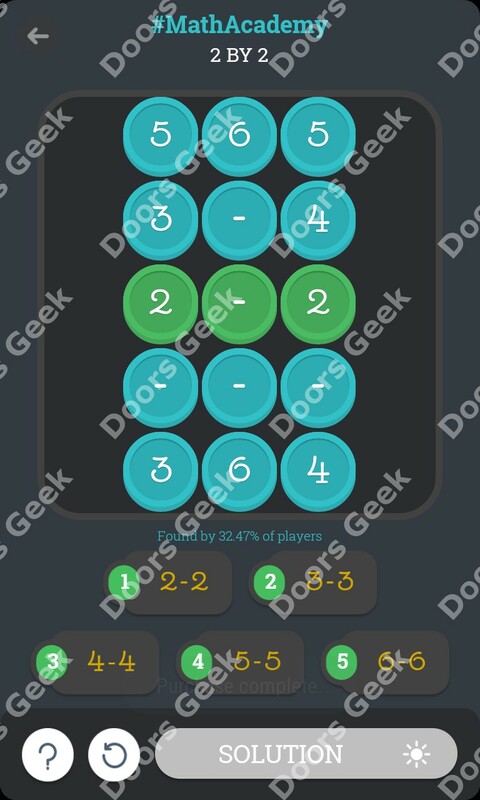 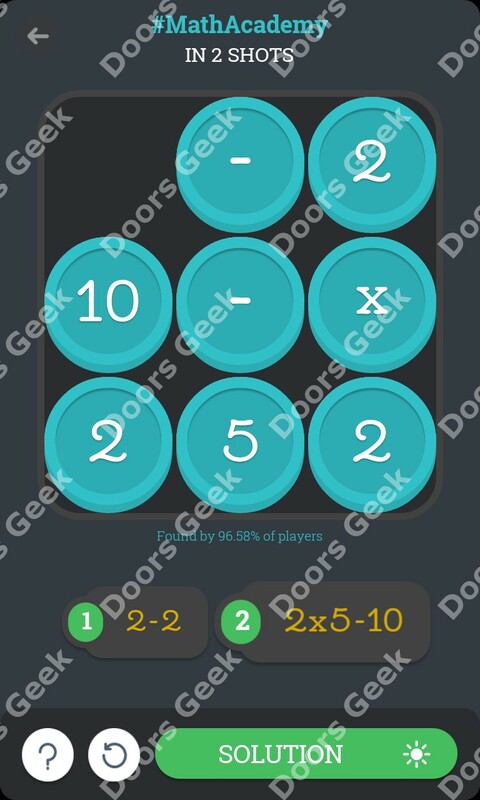 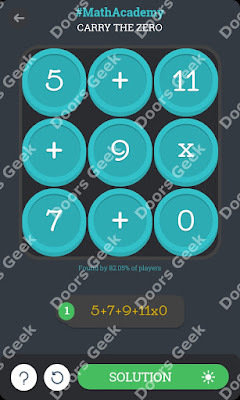 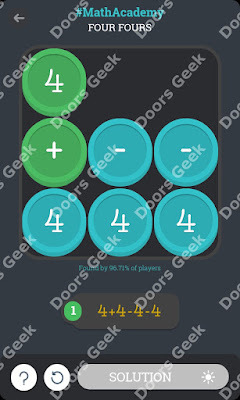 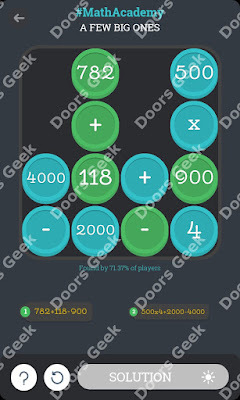 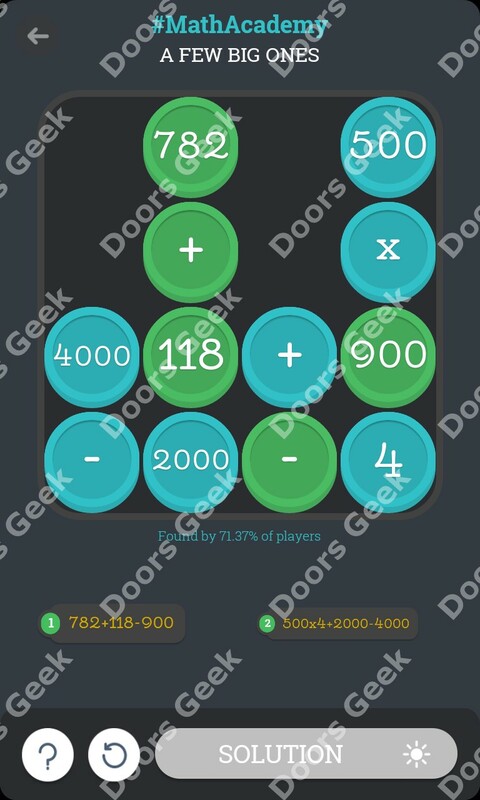 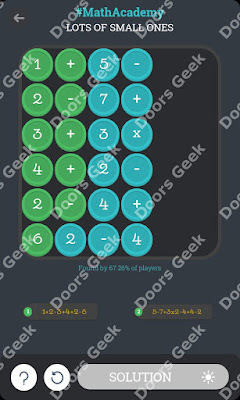 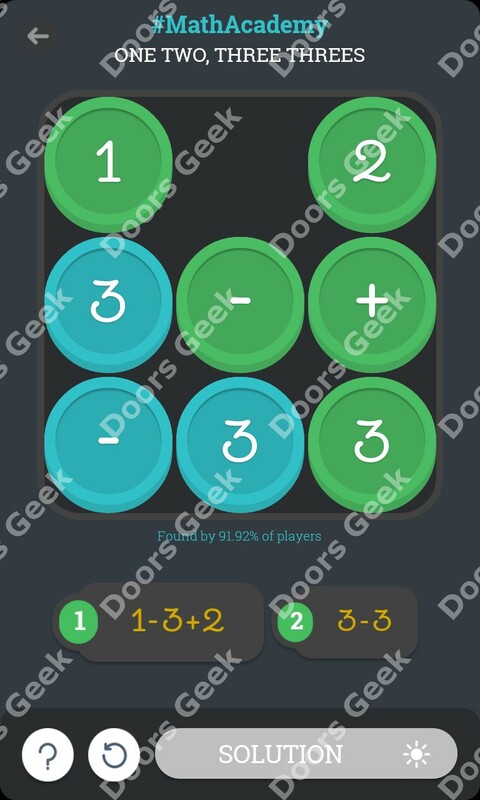 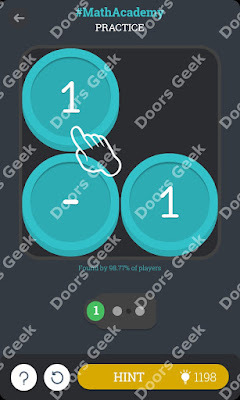 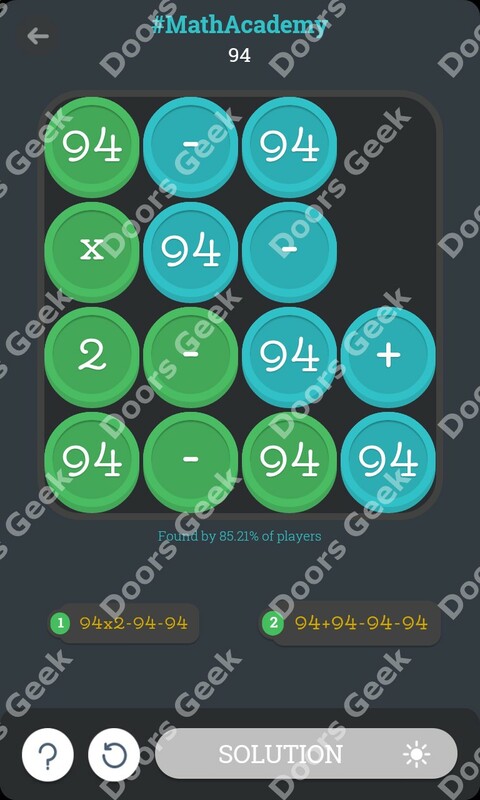 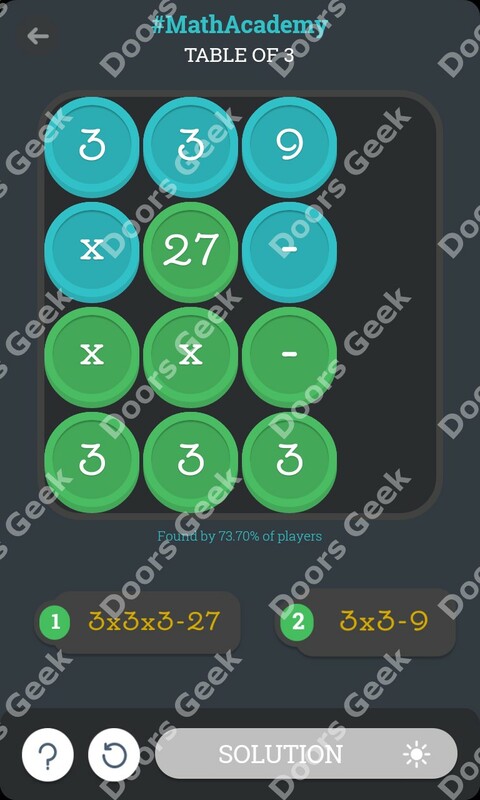 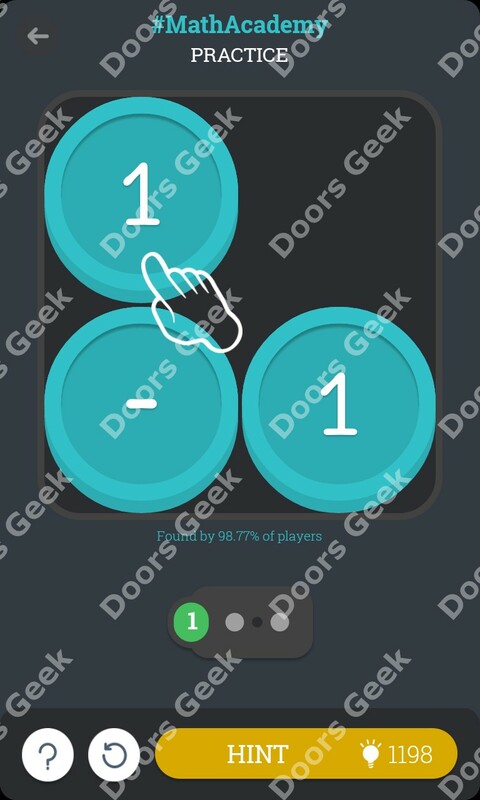 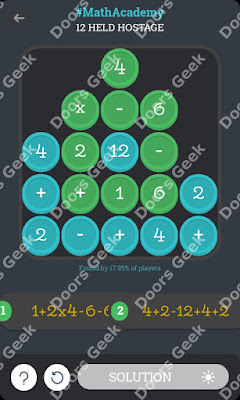 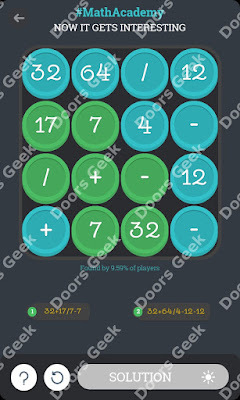 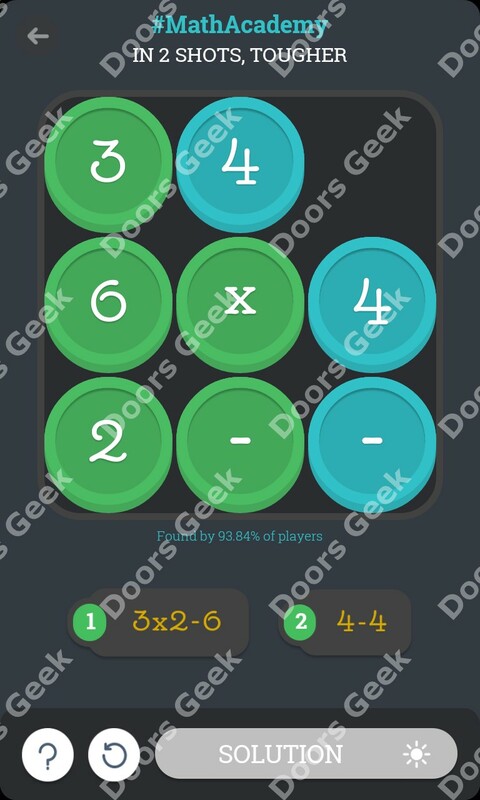 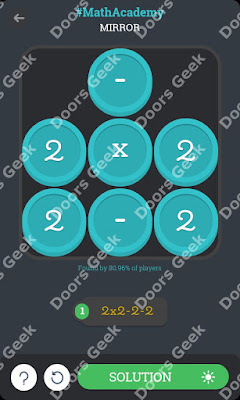 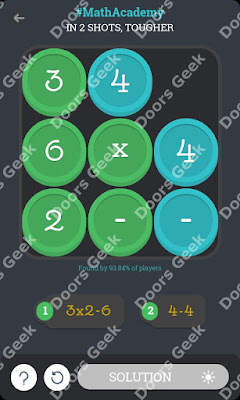 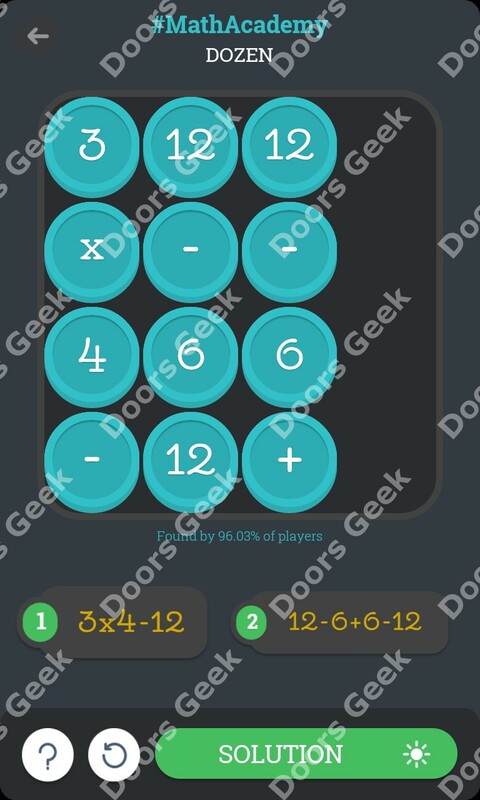 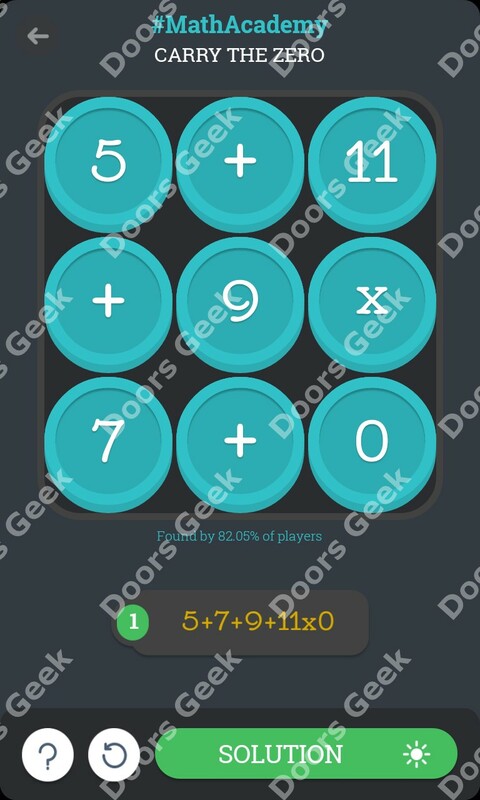 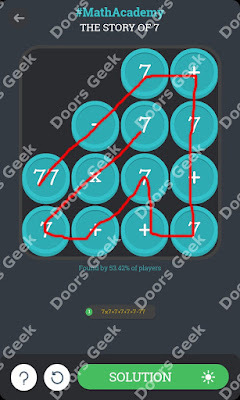 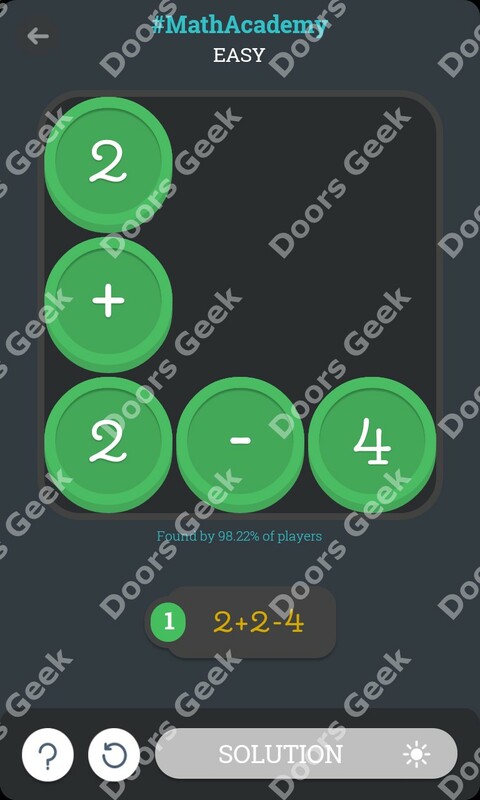 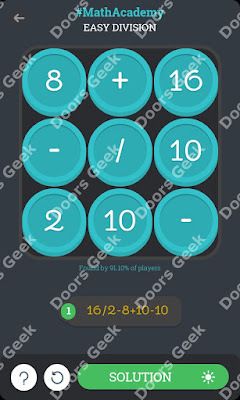 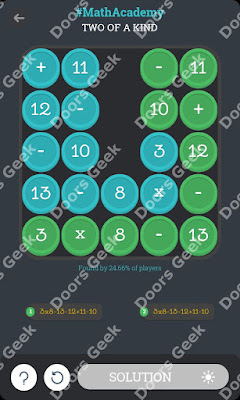 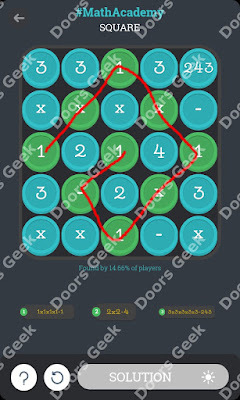 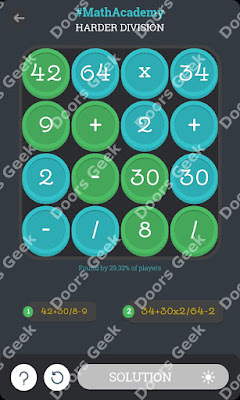 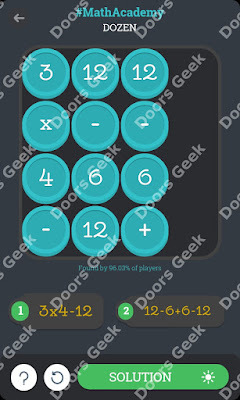 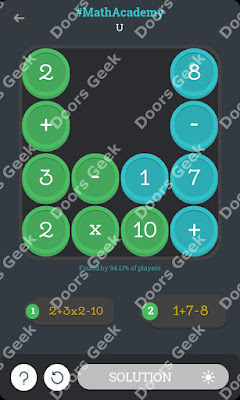 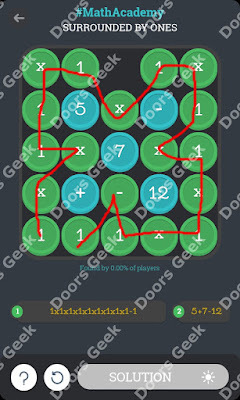 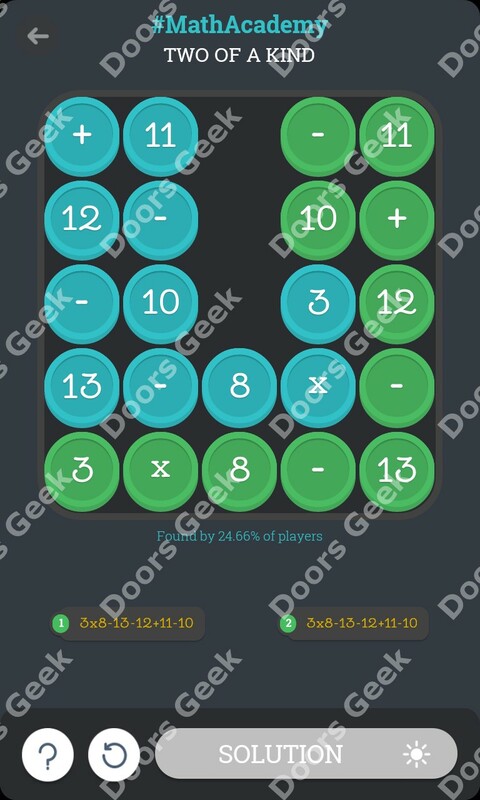 Note: This is "Math Academy" by "SCIMOB"
Math Academy walkthrough, cheats, answers, solutions for all levels, by Scimob. 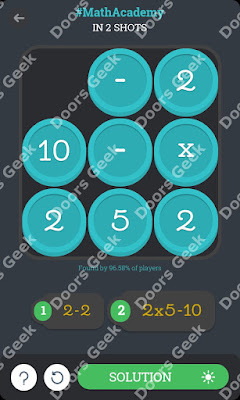 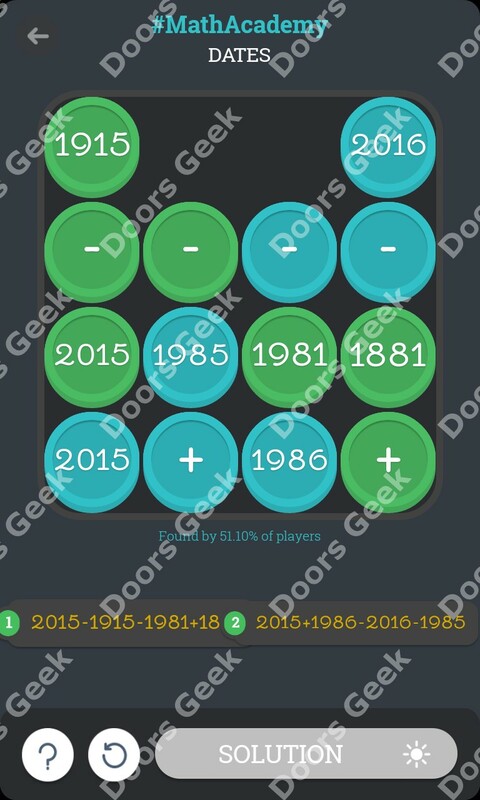 Find the right math operations and zero in to win! 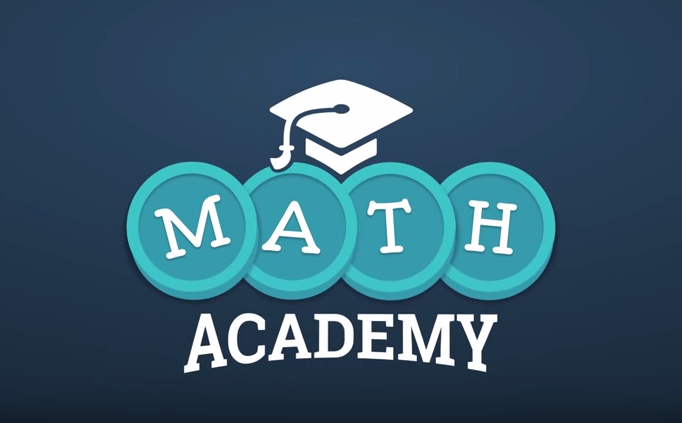 No need to be a math wiz, enroll in Math Academy and earn your diploma! 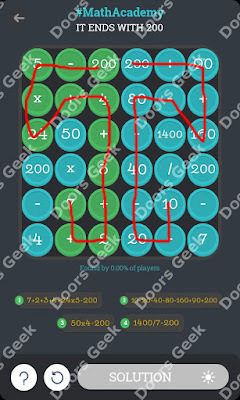 The goal is simple: find mathematical operations that result in 0 to make all the squares in the grid disappear! 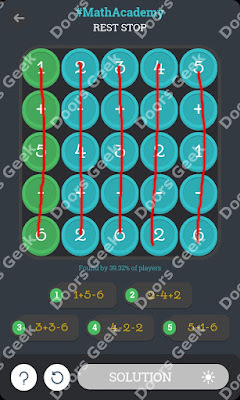 It's easy in the beginning, then grids will contain more and more numbers with several operations to find in the right order! 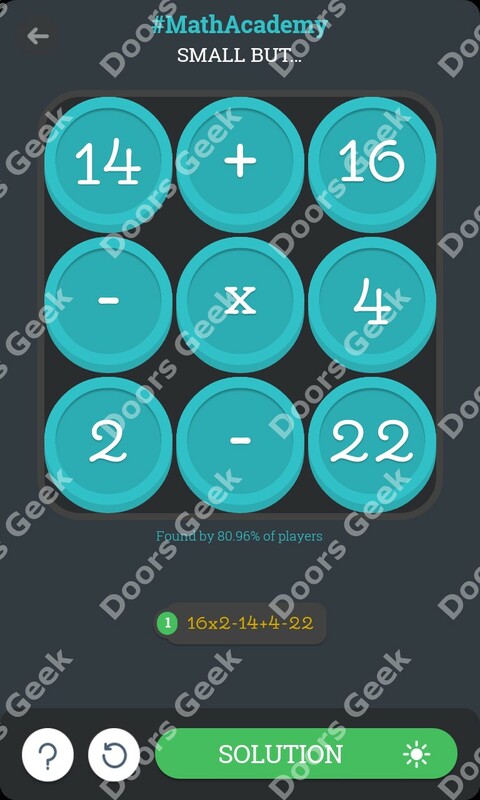 Some of the math equations in Math Academy are tricky to solve, and if you fail to resolve on of them you will not be able to play the rest of the levels... Equations in each level have to be solved in a specific order, else you will not be able to finish that level. 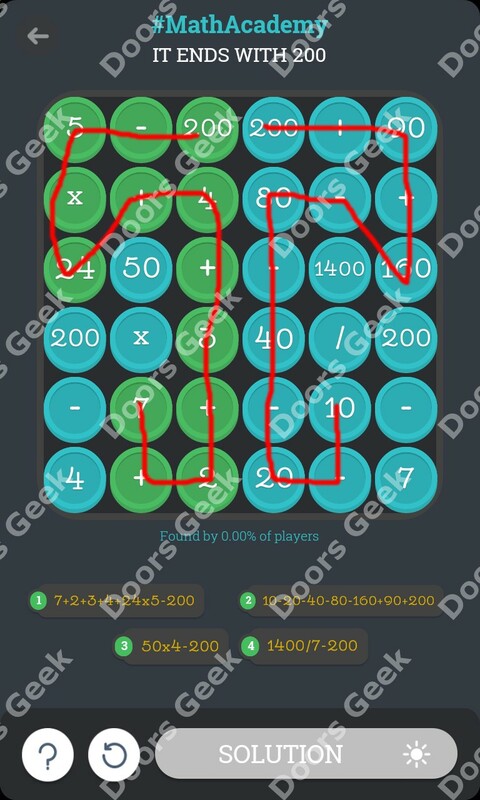 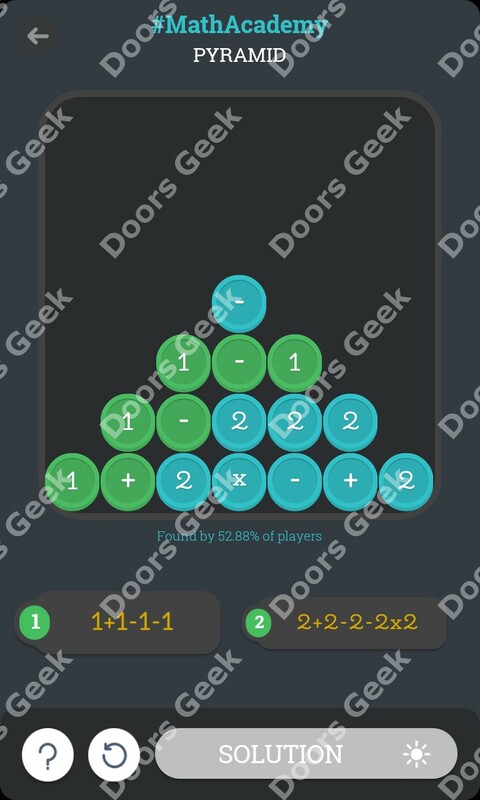 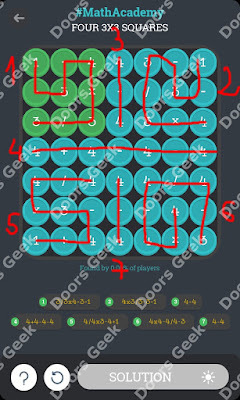 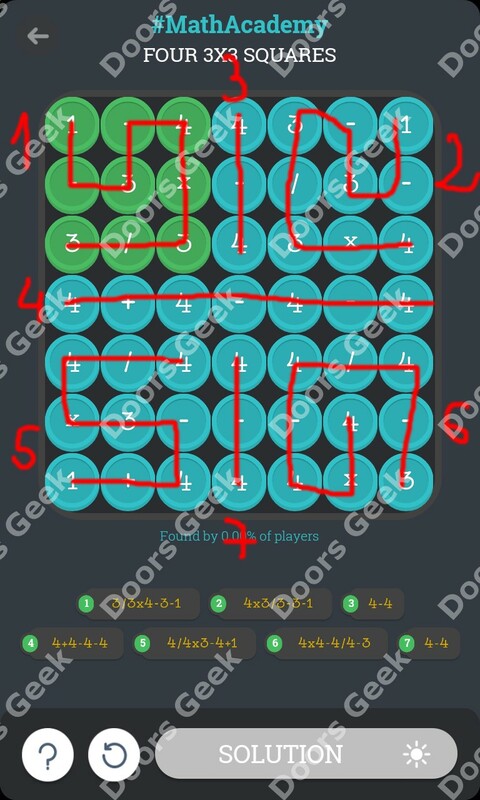 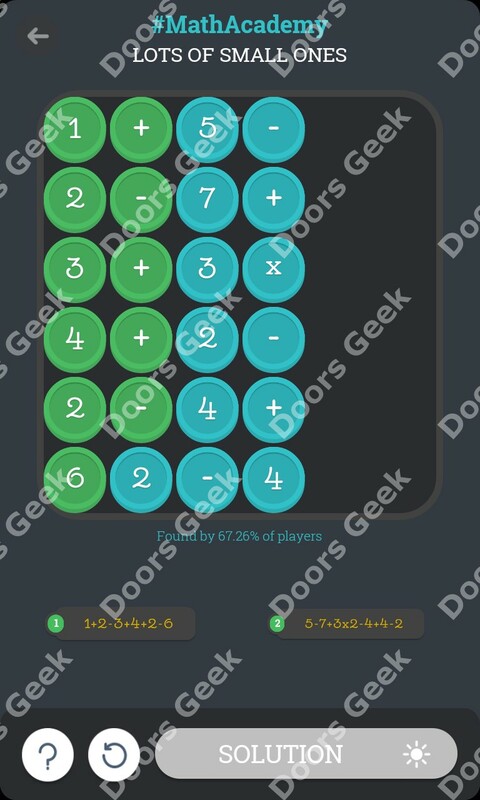 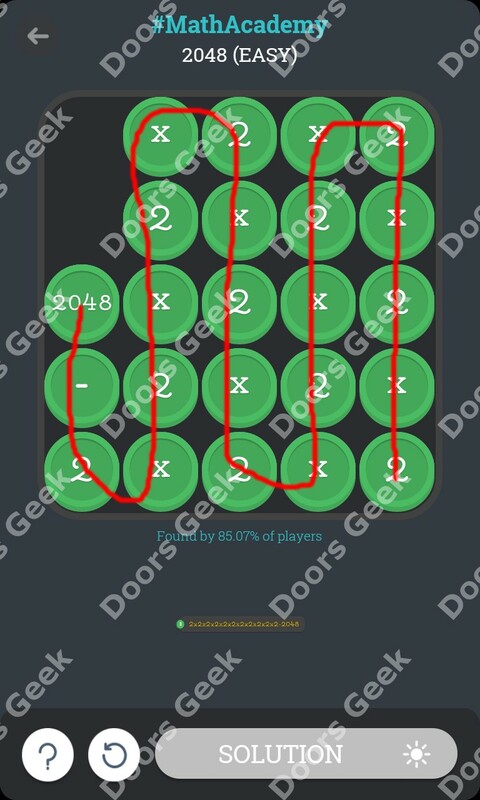 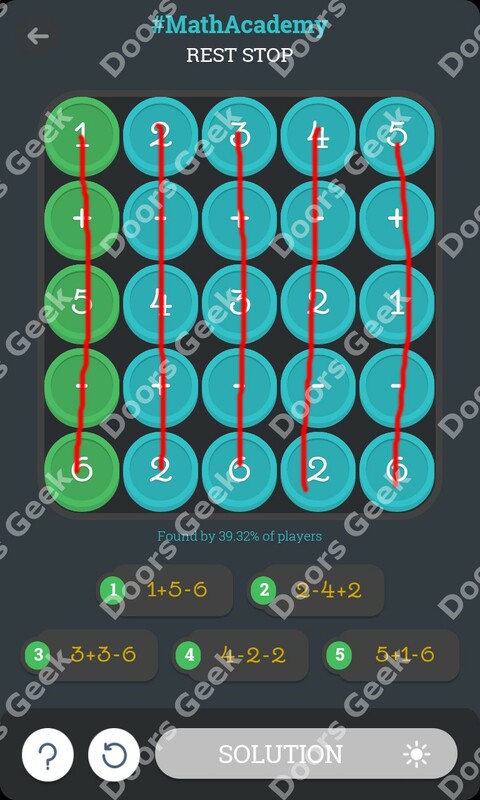 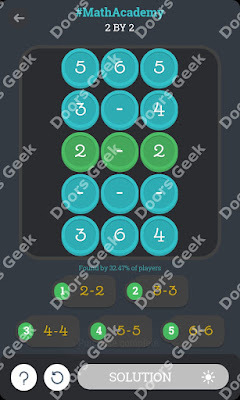 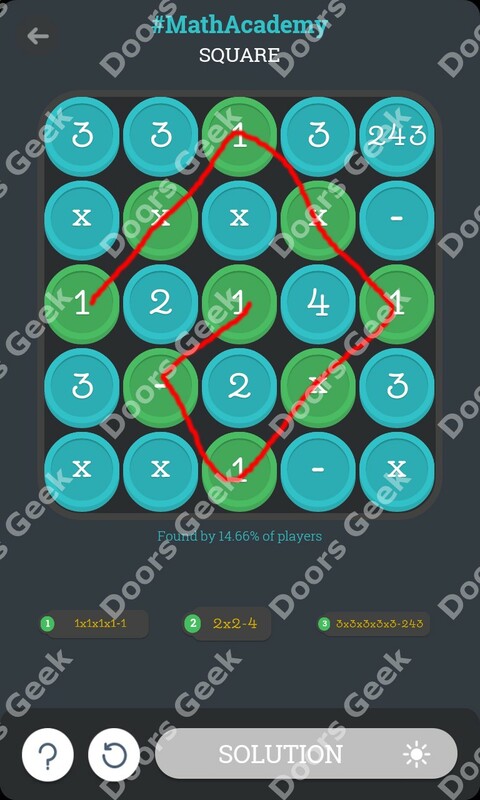 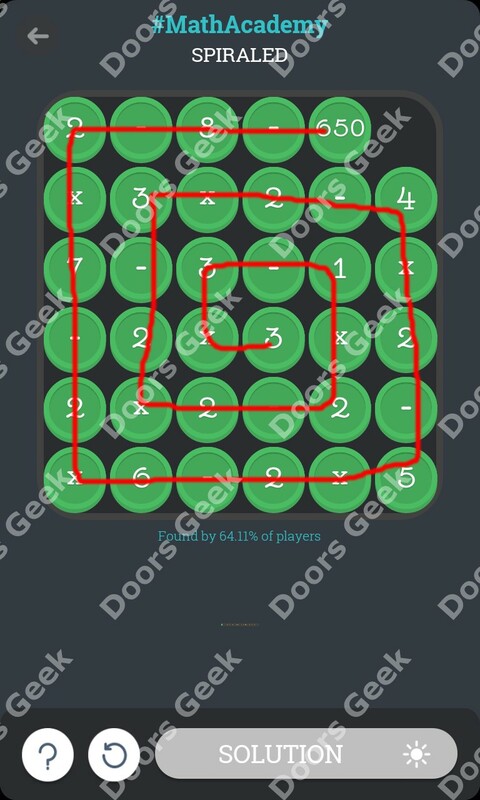 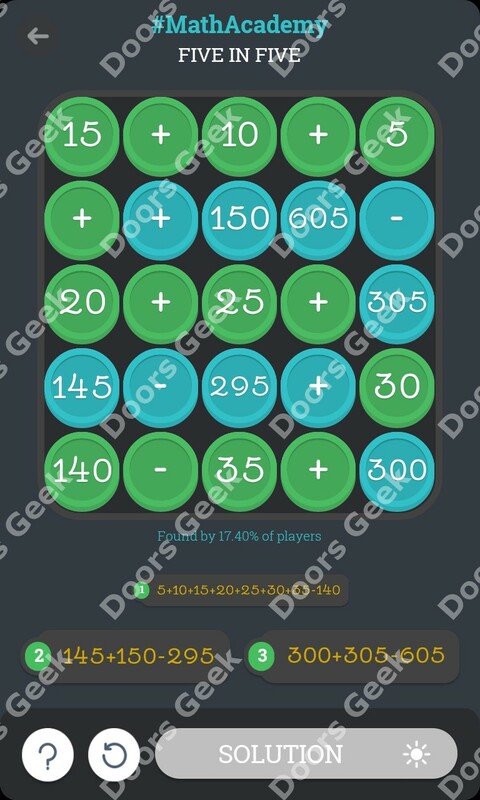 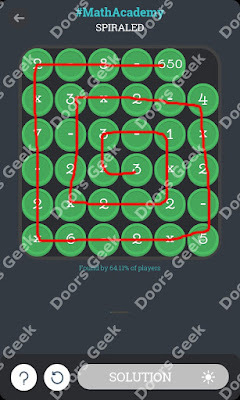 If you don't know the solution to one of the levels just pick it below and you will see a image with the math operations and the order you need to use them.